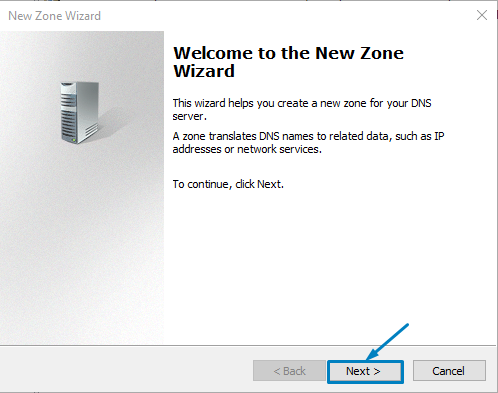 Part2: How to configure New Zone in server 2016? Click Next to create new Zone wizard. Part1:Types of Zones in DNS? 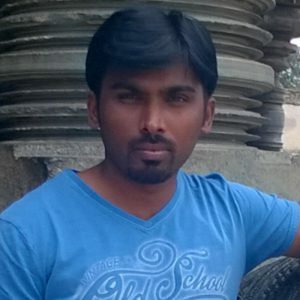 There are three types of Zone in active directory 2016. 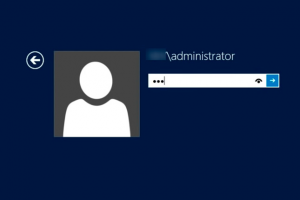 Part 2:How can I automate the process of sharing new folders in Server 2016? In this article we see about automate the process of sharing new folders by using PowerShell.